MSFS and Loop 2.4.3 create and distribute a wide range of art music (classical, jazz, experimental) through publications and recordings, and bring together a myriad of talented artists for public events. Many of our events reach children and under-served communities across the country. Contributions can be made to a specific project, or to our overall operating expenses for art based not-for-profit activities. 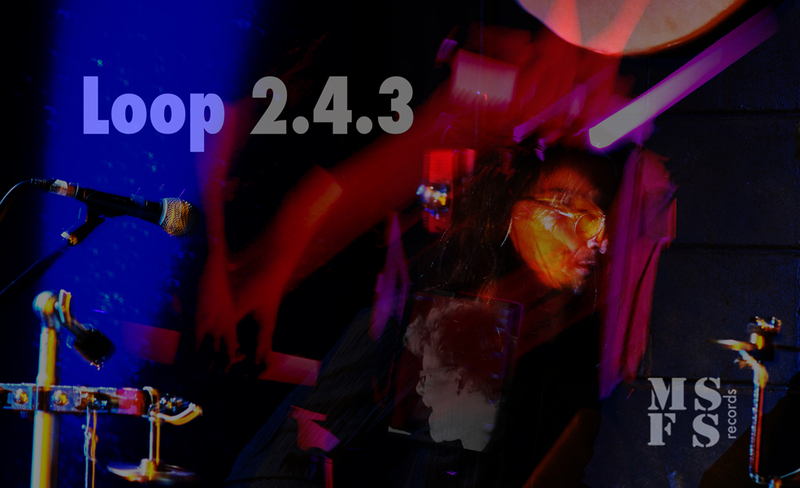 •	CONCERTS Help produce a Loop 2.4.3 visit to your area. As many of you know, classical, jazz, and experimental music events are generally not funded on ticket sales alone. They need underwriting to cover the variety of production expenses. You can help fund a Loop 2.4.3 visit in your area by donating lodging, a venue, administrative support, and/or funds to cover travel, etc. •	OUTREACH Help underwrite a Loop 2.4.3 appearance at a public school, library, senior center or other under-served community. •	RECORDINGS Help cover reproduction and distribution set-up costs for a legendary set of recordings. Your name (unless you wish to be Anonymous) will be listed in the program as an underwriter/producer of each event or recording that you help to produce.